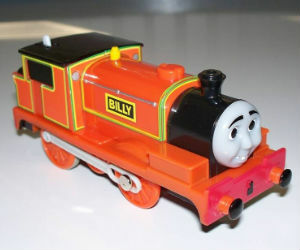 Trackmaster Billy can be purchased as an engine or engine with caboose. Billy is also available with freight car and caboose as well. 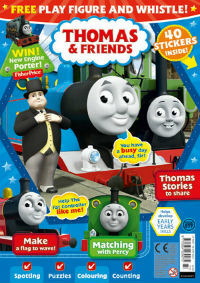 This was the second engine Charles and Adam first received after getting Thomas. Believe it or not, Billy was the first train Charles and Adam received as a gift. 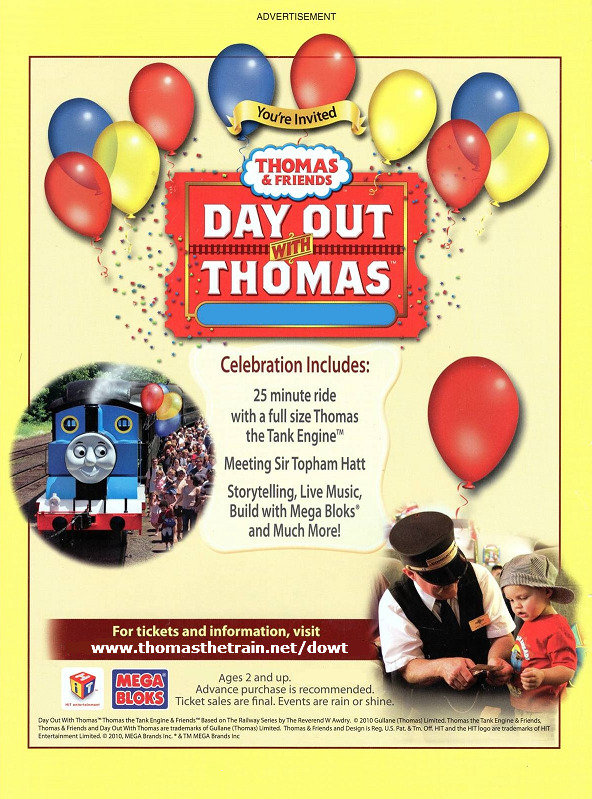 This the start of collecting Thomas trains and related items.